This weekend was busier than usual with 14 new titles brought to our attention. Not all of them have been confirmed for PlayStation platforms, but we're hoping they'll come to the console eventually. 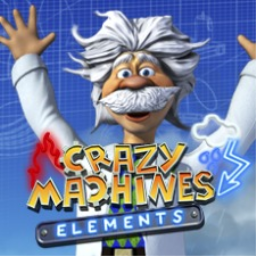 The first Crazy Machines game with trophies was Crazy Machines Elements, which was developed by FAKT Software GmbH, published by dtp entertainment and released on 24 August 2011. The next Crazy Machines game scheduled for release is Crazy Machines VR for PlayStation 4, which has a release window of 2018.